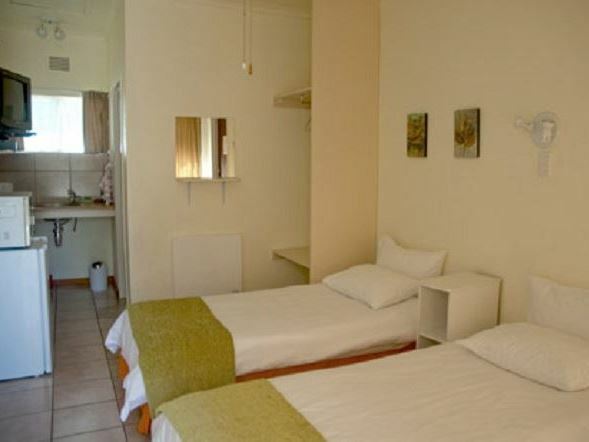 Aloe-Garden is a charming guest house is located in Oudtshoorn, which is the largest town in the Little Karoo and home to the largest ostrich population.<br /><br />At this guest house, the rooms are neat and comfortably furnished. 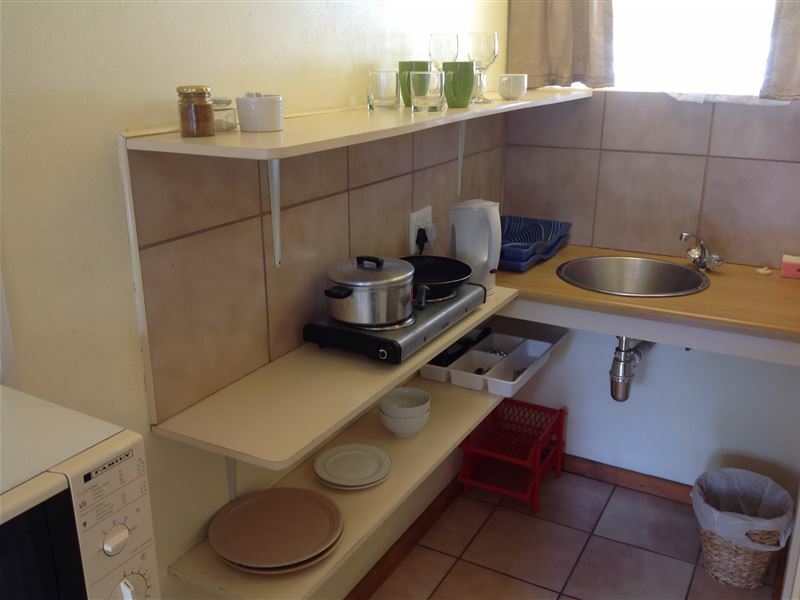 The Self-catering Units are fitted with a kitchenettes, private bathrooms with showers and braai facilities. 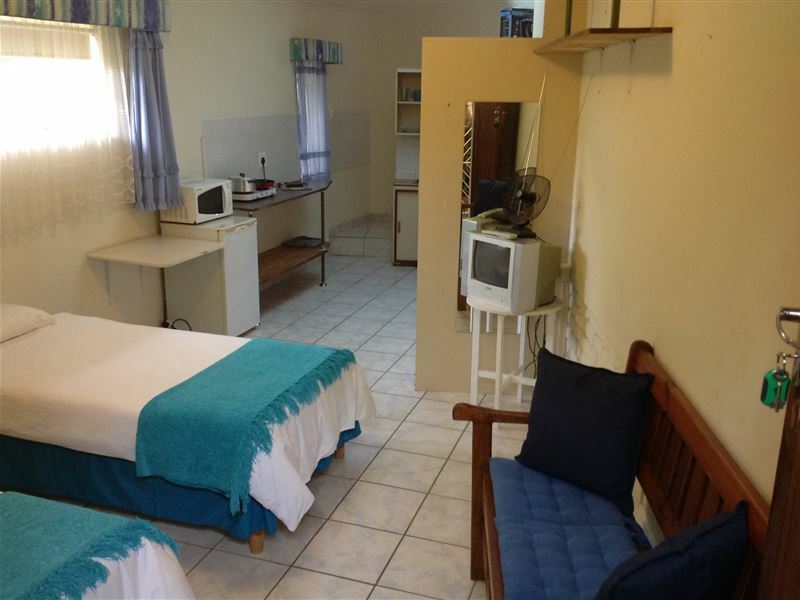 Room four is the Family Unit and is ideal for a family of five and consists of two bedrooms, private bathrooms and braai facilities. Pets are welcome by prior arrangement. <br /><br />Additional services include; free Wi-Fi. 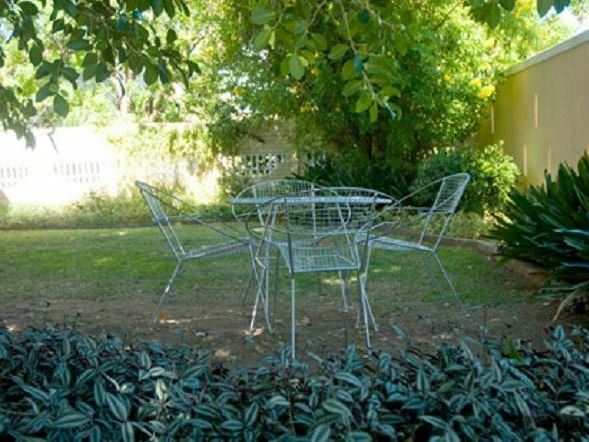 Aloe-Garden situated approximately 1.2 km from the town centre. 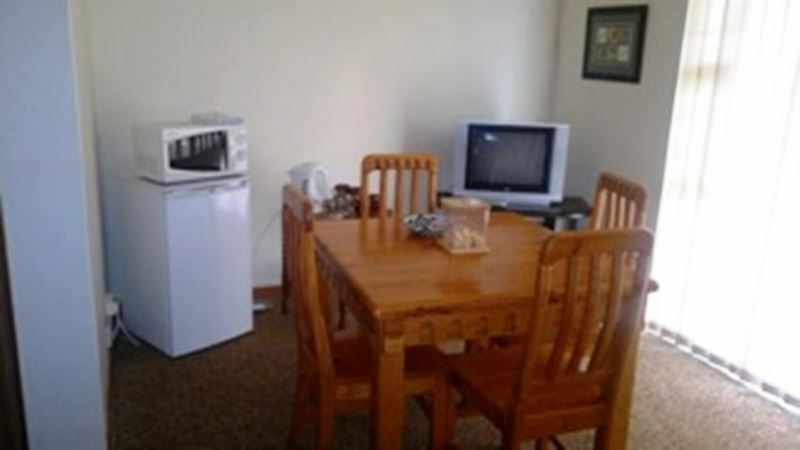 "We had the family unit which was very comfortable and clean but there are no kitchen facilities in this unit. Idid not see this when booking but I must compliment the owner Cecil Herselman who went out of his way to make sure we were comfortable and had everything we needed." "The room was clean and cosy. The area is quite and peaceful. 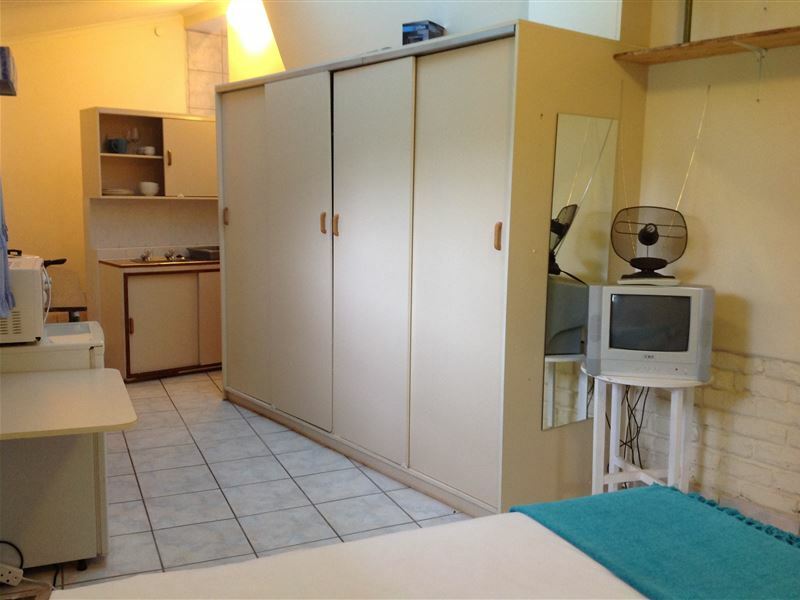 But i think the rooms are "too close"or the walls "too thin", not sure. And the "linking" door in the middle of the room does help much, because we could hear everything, and when i say everything i mean EVERYTHING, from the next room. Also the beds were not comfortable. Sebastian is an excellent host. If you can just address that issues you&apos;ll have a winner." "Disgusting (is the only word I can use)"
"Safari Now should not have this place still listed on their web site. The ceiling are just one great fungi breeding place as well as the shower (also no hot water pressure). The painting on the walls are peeling off. The cupboard doors dont close (slider broken) and dirty on top (has not been cleaned in years). The bathroom window cant close (Handle broken). The heater on the wall broken. The swimming pool is total run down and dirty (dont think anybody would get in the pool in that state). The TV is just a computer monitor with it little inbuild speakers. Safari now must have this site removed from their website totally. Please have these photos attached to the website." 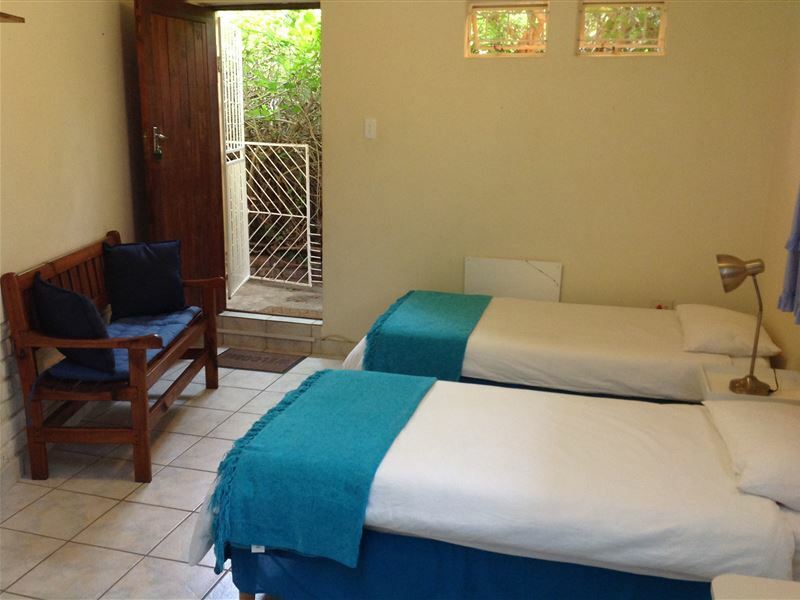 "small room at Aloe garden"
"Room very small and need small table and chairs to at least sit down for breakfast. Interleading door to other unit not soundproof, can even hear snoring of occupants." "In the rearmost corner of the plot we found this accomodation. 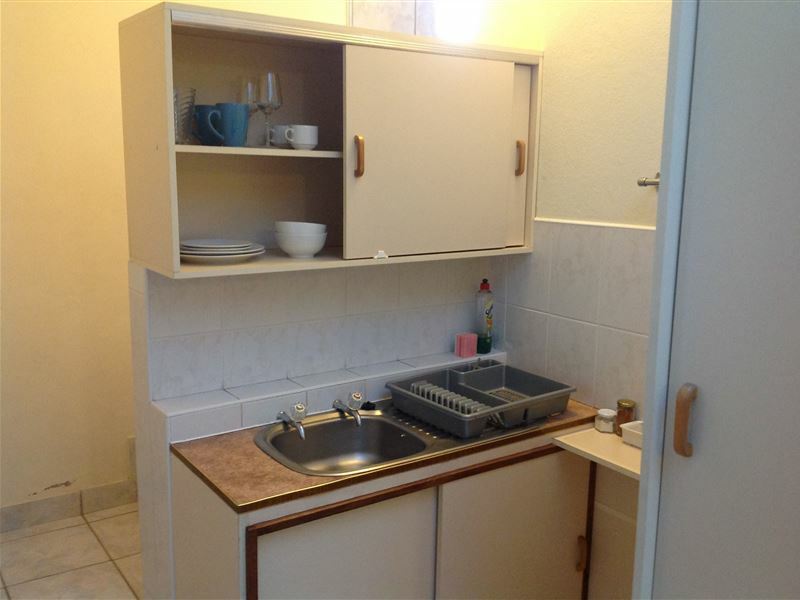 Two beds, a garden bench, kitchen furniture in bad state - all in one room, dirty, dirty and dirty and a bathroom with no door. In the bathroom in the shower a lot of mold. Sorry, after 25 years making holidays I&apos;ve never seen anything like that. It is really worse to offer someone such a place to sleep there. We didn&apos;t stay there. Instead we had to look for another accomodation. I really would give zero stars, but that seems not possible, so one star that is not deserved." "The best time for my birthday"
"My stay at Aloe-Gardens was the best. I enjoyed the quietness of the place and the privacy. Manager was very friendly upon our arrival and when we left. I would go back there any time . I had the best birthday ever there with my hubby"
"Small details can make a huge difference"
"There are a lot of small details that the host can attend to to make it more comfortable for guests. But all the big things are in place like large room, nice cupboard & shelve space, good security for the car." "Ons her absolute baie lekker gebly. Ons gasheer Sebastian Herselman het puik diens gelewer. Daar kom niks kort by die plek nie allies is soon en netjies. El sal beslis weer hier gaan bly." 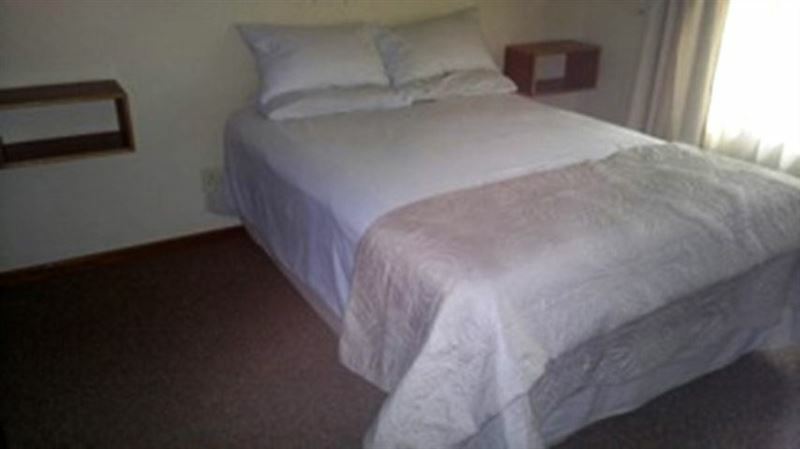 "we had a lovely stay at aloe garden, Cecil was the ideal host, rooms were clean and tidy, very quite area we will def be back when visiting Oudtshoorn again, thank you."